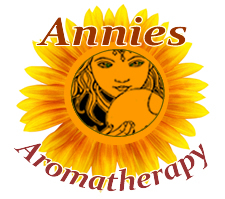 Preparation Methods & Dosage :An infusion of the flowers is used externally as a skin and eye wash, a hair rinse, and in a poultice to treat wounds. 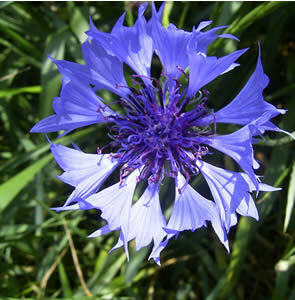 Centaurea cyanus is a commonly cultivated garden ornamental, often included in wildflower seed mixes. Native to the near East, cornflowers now grow wild over much of temperate North America, in grasslands, woodlands and along roadways. As they are naturally cold, dry, and binding, so they are under the dominion of Saturn. 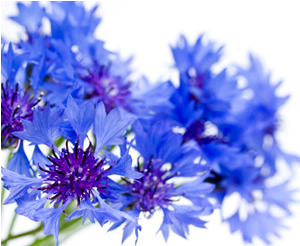 The powder or dried leaves of the Blue-bottle, or Corn-flower, is given with good success to those that are bruised by a fall, or have broken a vein inwardly, and void much blood at the mouth; being taken in the water of Plaintain, Horsetail, or the greater Confrey, it is a remedy against the poison of the Scorpion, and resists all venoms and poisons. The seed or leaves taken in wine, is very good against the plague, and all infectious diseases, and is very good in pestilential fevers. The juice put into fresh or green wounds, doth quickly solder up the lips of them together, and is very effectual to heal all ulcers and sores in the mouth. The juice dropped into the eyes takes away the heat and inflammation of them. The distilled water of this herb, has the same properties, and may be used for the effects aforesaid.